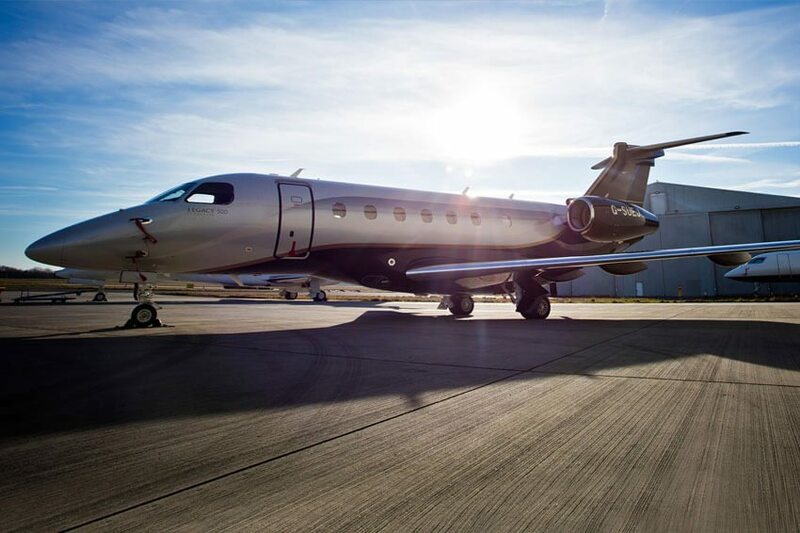 Aircraft charter for the music industry. From world tours to one-off island hops. International DJs, national orchestras and big-name bands – we fly some of the very best and have built a reputation as one of the music industry’s preferred private jet charter providers. Our expertise in coordinating everything from a dedicated aircraft for a world tour, to a private jet for a last-minute Balearic island hop means that there isn’t much we can’t do. 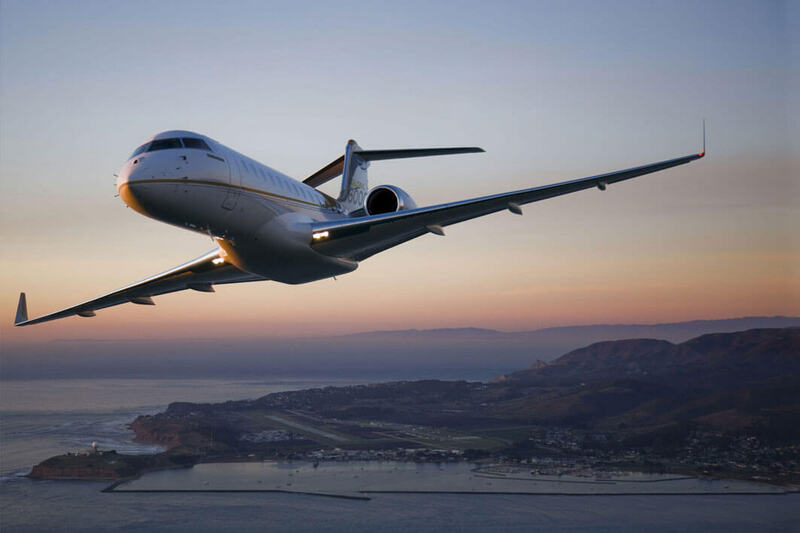 We’ve chartered private jets for top DJs and musicians to destinations such as Los Angeles, Mexico, Ibiza, Dubai, Belgium, Holland, Goa, France, Switzerland, Slovakia and Denmark, to name a few. Our dedicated team work closely with agents, tour managers and promoters to get every detail of your music tour charter right. We understand the demands of a tour schedule – short time frames, multiple shows in 24 hours and last minute changes. Rest assured that we’ve got your back. When we receive your schedule, we’ll work everything out for you; nearest airports, departure times, flight times, driving times to venues, whilst also taking care of things like approvals for extending airport hours (for out-of-hours departures and arrivals) and anything else required to keep the tour on track. We’ll organise all the important little extras too – wifi, branding, catering. Whatever you need, we can make it happen. Our business revolves around you.